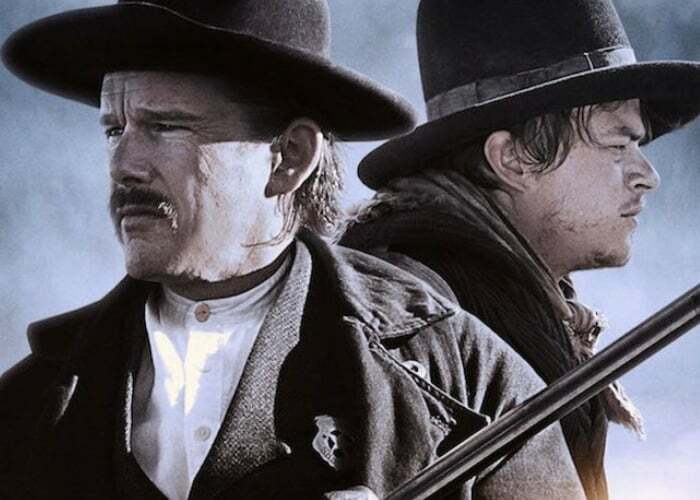 A new trailer has been released today for the upcoming Western, The Kid starring Ethan Hawke, Leila George and Jake Schur. The new movie and will premiere in theatres worldwide on March 8th 2019. Check out the latest trailer from Lionsgate to learn more about what you can expect from the storyline and characters. Lionsgate and Mimran Schur Pictures present, in association with Suretone Pictures, a Mimran Schur Pictures / Suretone Pictures production.